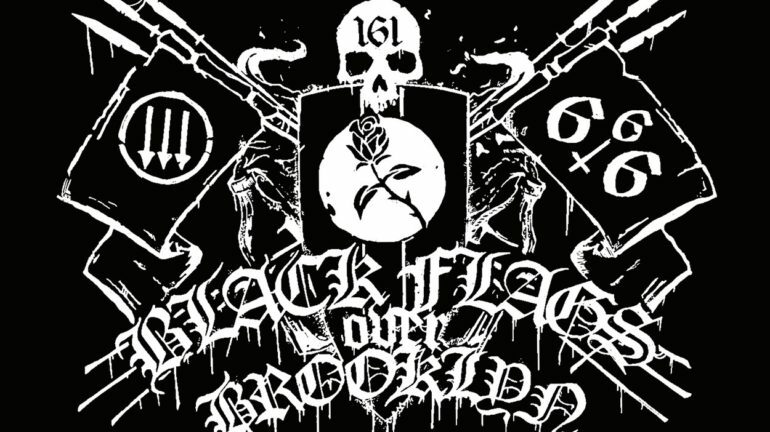 Tomorrow marks the first day of Black Flags Over Brooklyn 2019, an anti-fascist, anti-racist extreme metal festival that I’ve been working on with a couple of friends since last September and that takes place on January 26-26 at Brooklyn Bazaar in Greenpoint, Brooklyn. Fifteen artists from around the US, Canada, and the UK will gather to loudly (very loudly) proclaim that this scene is ours, that fascism and hateful, oppressive rhetoric is not welcome, and that metal is for everyone (except Nazis). Anarchist black metallers Dawn Ray’d and progressive grind trio Cloud Rat will headline, with appearances from a litany of Noisey favorites: Racetraitor, Vile Creature, Chepang, White Phosphorous, Ragana, Closet Witch, Morne, Glacial Tomb, Occultist, Pulsatile Tinnitus, Sunrot, Trophy Hunt, Niuta, and Axebreaker. There will also be a vendor market featuring almost two dozen radical publishers, local activist organizations, artists, and craftspeople that will be free and open to the public all day on Saturday. It will be great. It’s essentially a physical manifestation of everything I write about here, and to say that I am excited about it is a gargantuan understatement. This is a drum I’ve been beating here in To Hell And Back since its inception, and for many years before that. The new wave of anti-fascist heavy metal has been one of the most exciting developments I’ve seen in my 16 (!) 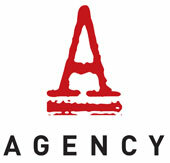 years covering this genre, and I feel very lucky to have the space to promote these artists in an impactful way.